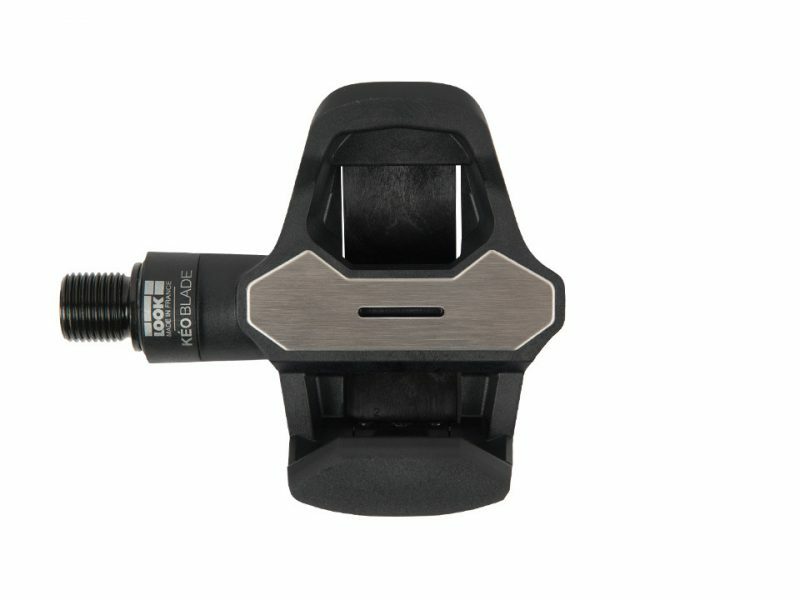 The Look Keo Blade Clipless Pedals have all the benefits of the top-of-the-line blade pedals without the price tag allowing for better performance. 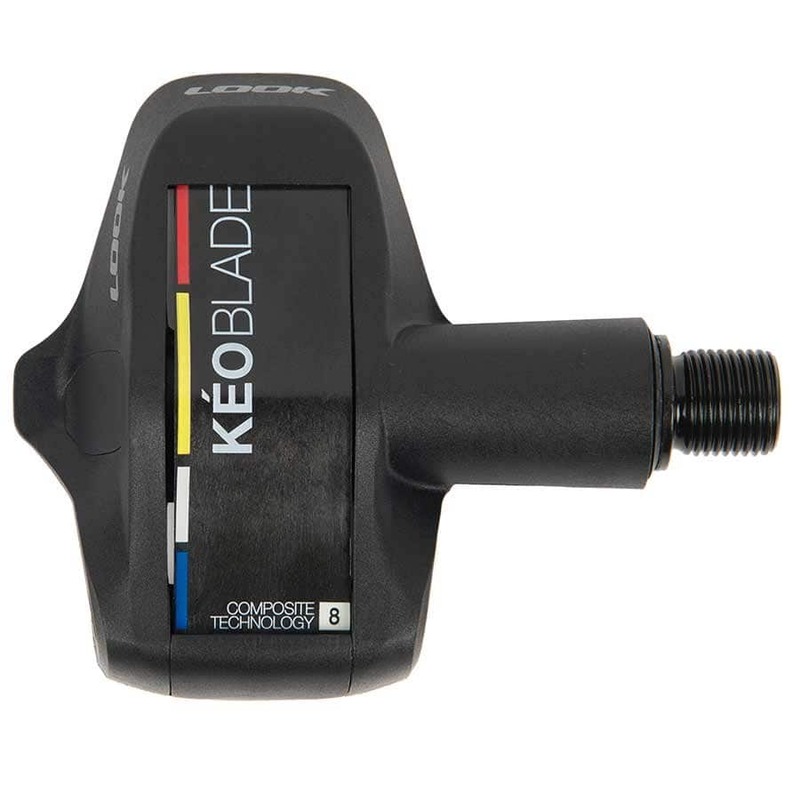 If you are just jumping into the “carbon blade” road clipless pedal level then you need the Look Keo Blade. The Look Keo Blade Road Clipless Pedals body and blade are built from composite material. This substance makes the production of a range of less rigid blades possible – 08 to 12 -, for a cleat engagement and release feel that falls between a metal spring and a carbon blade pedal. 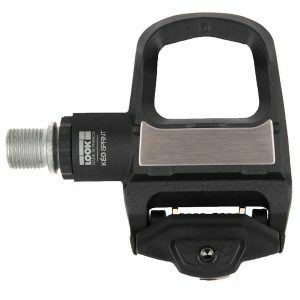 The Look Keo Blade Road Clipless Pedals brings together all the benefits of a blade pedal: crisper in and out clipping, better foot support for more security, aerodynamic shape and low weight (compared to a conventional spring system). 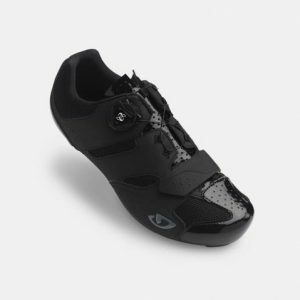 The platform contact area has been enlarged, providing excellent pedaling stability. These are our go to pedals because of the quality and performance you get for the money.